At Mayville we believe that sport and physical activity should play a central role in pupils’ lives. 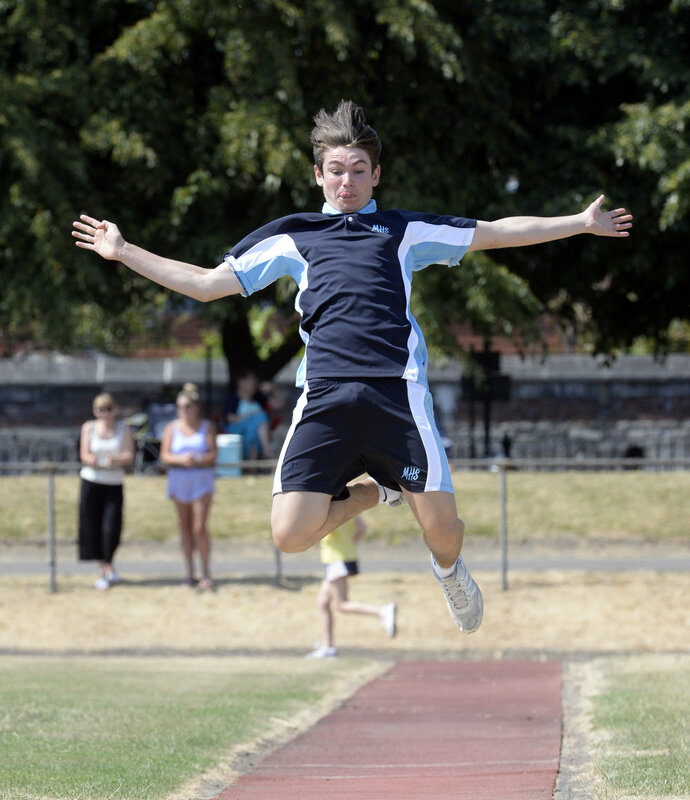 We aim to provide opportunities for all pupils to succeed in a wide range of physical activities. This is in line with our school ethos that each individual child will be inspired, learn and be happy. 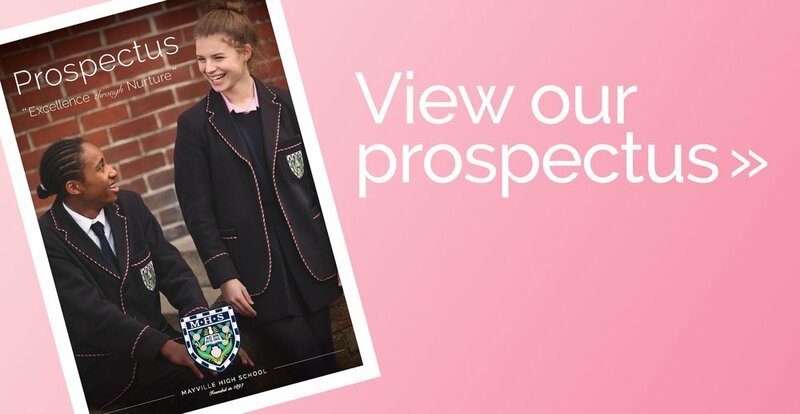 Pupils in the senior school can enjoy a wide range of sports and physical activity, including athletics, badminton, basketball, cricket, cross country, football, gymnastics, fitness, netball, rounders, rugby, softball, swimming, table tennis and tennis. 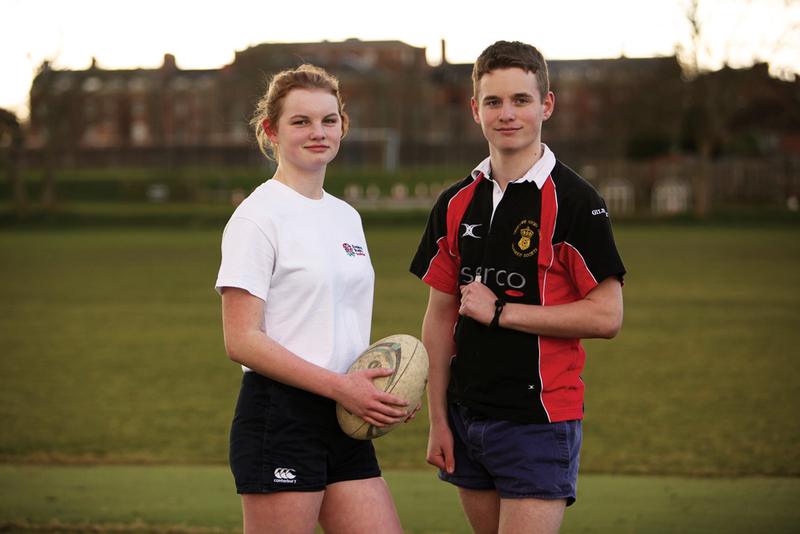 Our playing fields – 20 acres of green space tucked behind houses on Southsea seafront, adjacent to the Royal Marines Museum - has been made available through the Cockleshell Community Sports Club to a number of organisations in the city, including Mayville High School. This is the area where our rugby, football, netball and cricket teams play, and close proximity to the school means that pupils can get there and back quickly in the school minibuses. On our school site we have a hall where we are able to take pupils for gymnastics, table tennis and fitness sessions. 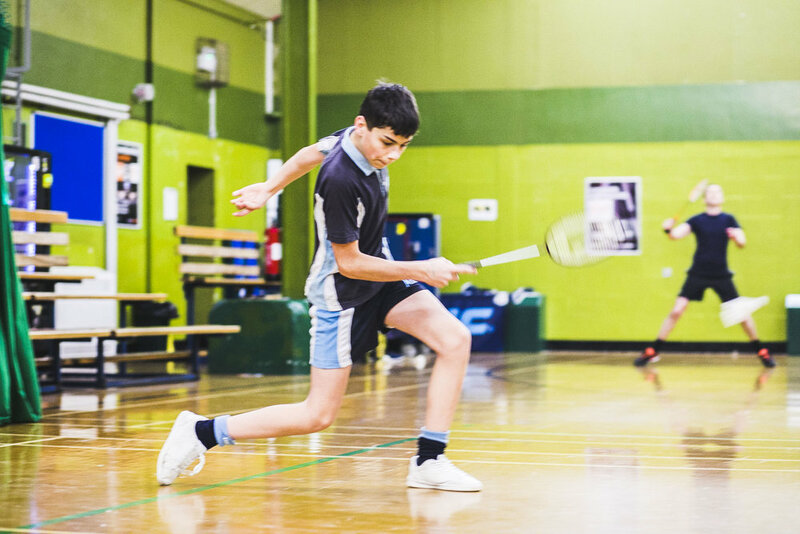 At Wimbledon Park sports centre, which is just a short walk from the school, pupils are able to play badminton and basketball. 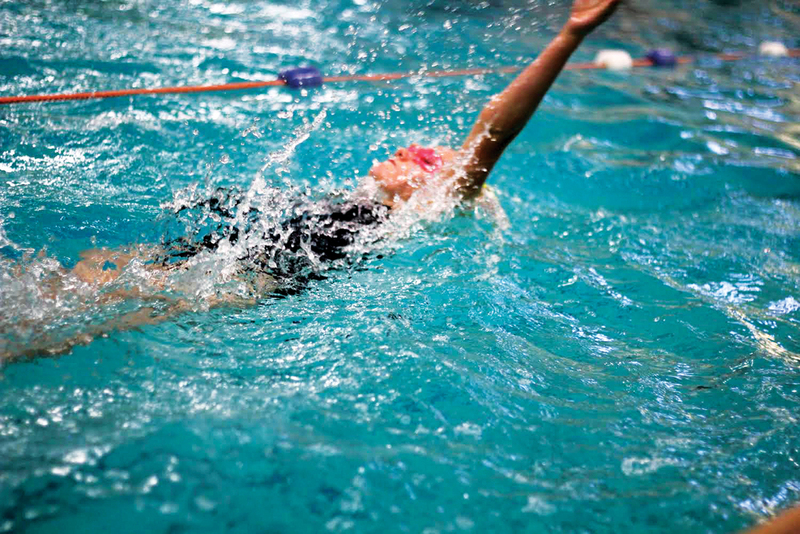 In addition we are able to use world class facilities within the city which include athletics at HMS Temeraire and swimming at the Olympic size pool in the Mountbatten Centre. With three houses Austen, Cavell and Nelson, there are a number of inter-house competitions that take part throughout the year and which promote great team spirit within the school. The ethos is one of taking part and achieving one’s personal best. GCSE PE is a successful and popular option at KS4 for those wishing to study sport as part of the academic curriculum. Pupils can be assessed in a number of different activities both within school, which includes swimming, athletics and badminton and outside of school which includes skiing, golf and rock climbing. Despite being a relatively small school, Mayville has a reputation for success in local and county competitions, and successful pupils have the opportunity to represent Portsmouth and Hampshire. Where pupils are particularly talented the school endeavours to support their training needs and competition commitments at county and national level.